Rancho Santa Fe is a smaller yet quaint planned community of country estates named in 1922. The Rancho Sante Fe Association has many benefits of living in the Covenant including the RSF Golf Club, the Osuna Ranch, and RSF Tennis Club. 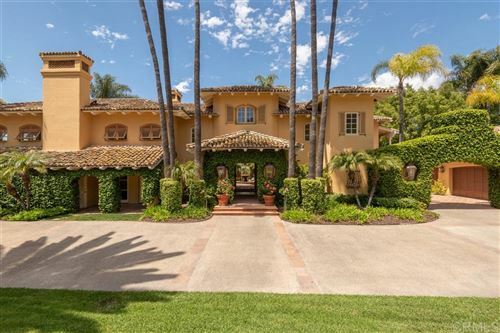 Some notable residences, past and present are: Glen Bell, Bud Black, Jenny Craig, Pete Conrad, Bing Crosby, Bill Gates, Janet Jackson, Joan Kroc, Mike Love, Milburn Stone, Steve Finley, and many more.